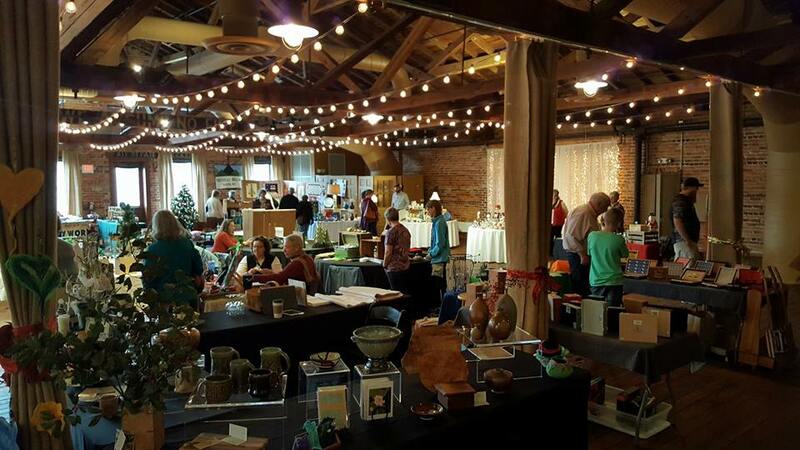 Each Holiday season on the first weekend in December in conjunction with Light Up Elkin the FAC holds a juried artisan market inside Coley Hall at the Liberty. This 9,000 square foot space accomodates up to 30 vendors and generates on average between $15,000-$30,000 in revenue for local artists. Held during the Light up Elkin festivities the event is well attended drawing more than 1,000 shoppers over the two-day period. 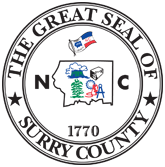 Sponsorships are necessary to keep vendor costs down and to help cover facility rental and event marketing expenses. Each year May through October we host a monthy movie in our garden. To keep the series free to the public we seek business and corporate sponsorships to cover licensing fees and advertising expenses. Held each July Kidsfest is a FREE community event including art activities, live music, hot dogs and sno-cones, and an epic waterslide! The event is attended by more than 300 families each year.